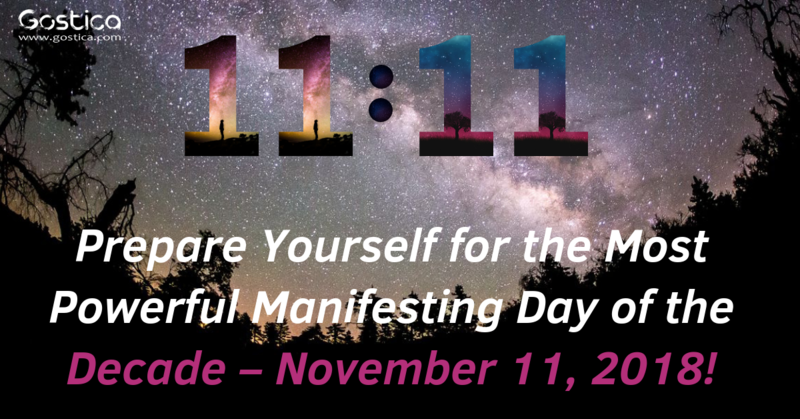 Prepare Yourself for the Most Powerful Manifesting Day of the Decade – November 11, 2018! For those that study the science of numerology and the impact that it has on our lives, this coming weekend is an exciting one! Why? We are about to embark upon the most powerful manifesting day of the decade, one that they urge us not to underestimate! Numerology refers to the idea that numbers carry their own individual energy and traits, and energy that has the unique ability to impact our lives in a very profound way. By understanding the energy associated with each individual number, we can then watch for the ways that these numbers appear in our lives. Examples include specific dates (like your birthdate or anniversary), or addresses (they can influence the energy in a given space). Furthermore, you may notice that a specific number is appearing repeatedly in different areas of your life, indicating that it is actually trying to send you a message. While every number has the ability to influence our lives, a specific set of numbers, known as master numbers, are seen as the most powerful. Which numbers fall under the label of ‘Master Numbers’ is up for debate, with some numerologists stating that there are only 3 master numbers: 11, 22, and 33, while others believe that it includes any double-digit number which includes 2 identical digits. The first definition, however, is the most traditional as it relies on more than just the double digits, as the numbers 1, 2 and 3 are uniquely important. Why is November 11, 2018 so important? Each year is associated with a universal year number, a number that is calculated the numerical calendar year. This number provides us with a unique insight into that year as a whole, by defining the underlying energy that will continue to resonate throughout the year despite any other changes and influences. When we calculate the universal year number for 2018, we find that it is an 11: 2+0+1+8=11. Therefore, November 11, 2018 can be broken down to 11|11|11. 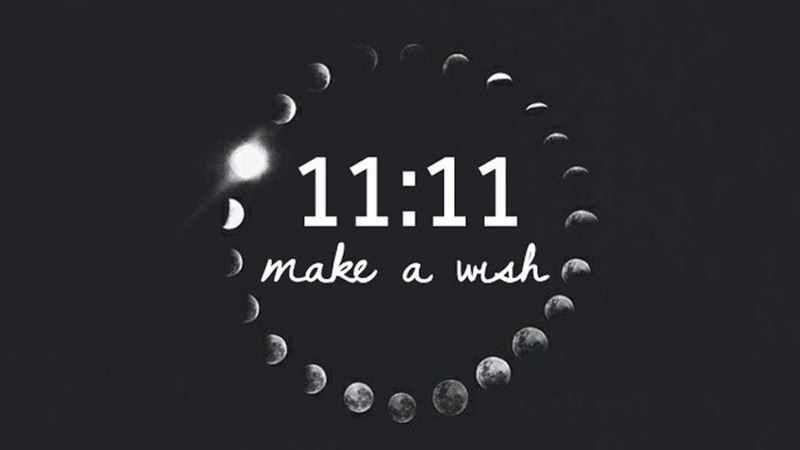 This repetition of the master number 11 ensures that this specific day is uniquely powerful. The master number 11 is associated with spiritual enlightenment, self-discovery, and creativity. It’s an energy that helps us to come up with some of life’s greatest and most inspired ideas while getting in touch with our true selves. This self-awareness further adds to our creative expression. When all of these unique influences come together, it is the ideal time for true manifestation of our most passionate goals and dreams. On November 11, 2018, due to the fact that the master number is tripled, this ability to manifest is stronger, faster and more powerful than ever. If you have been holding back recently on your efforts to achieve success and chase your dreams, now is the time to free yourself of your perceived limitations. Anything is possible, if only you allow yourself to truly believe it. This is going to involve stepping outside of your comfort level, as well as a certain degree of self-transformation as you become the person that you need to be in order to achieve the things you desire most. Don’t fight this change. It may be awkward, uncomfortable or even difficult at times, but you will look back on this time with nothing but appreciation for the ways that you have grown.